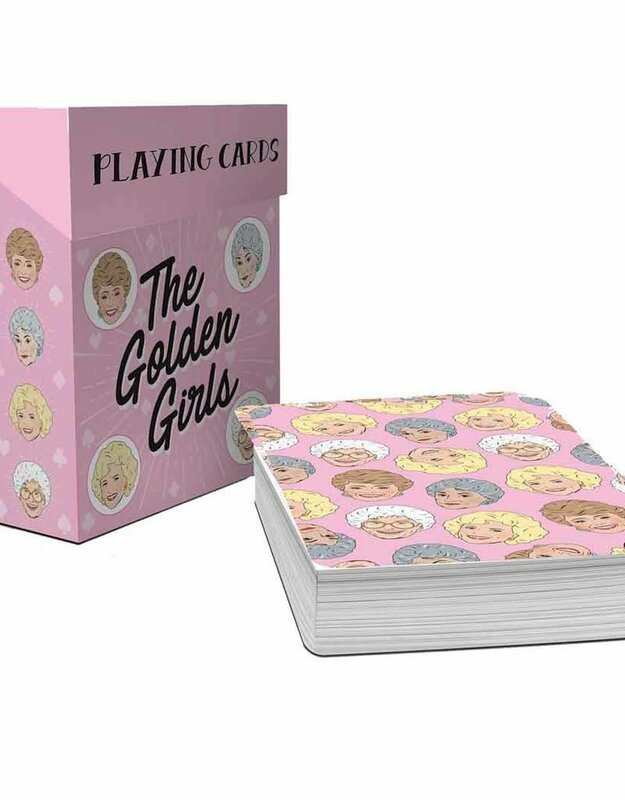 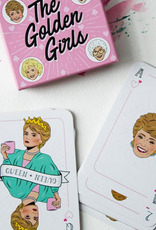 Spice up your card nights with this original playing deck, featuring characters from the iconic show The Golden Girls. 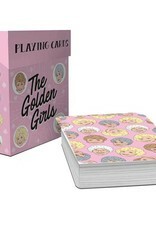 While this playing card deck includes the typical 52 standard-sized cards, four distinct suits, and all printed on quality card materials--the theme of each deck is completely original. 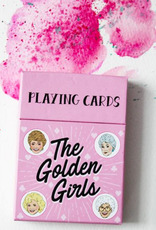 The fearless foursome of Dorothy, Rose, Sophia, and Blanche each assume a suit in the deck of cards. 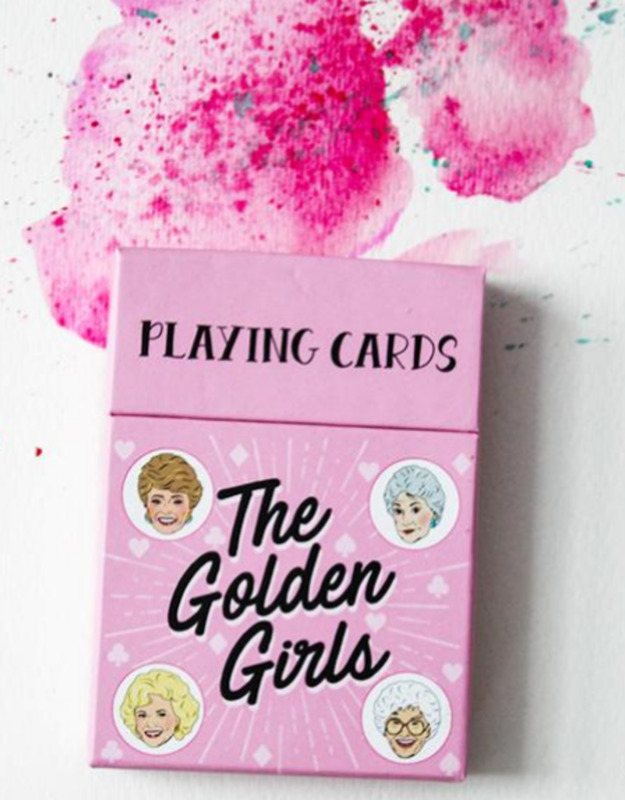 The ever-romantic Blanche takes hearts, country-at-heart Rose takes spades, ever-wise Sophia takes clubs, and the sharp-witted Dorothy takes diamonds. 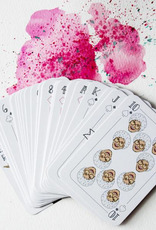 Play a game of cards with the series rolling in the background for a truly immersive experience! 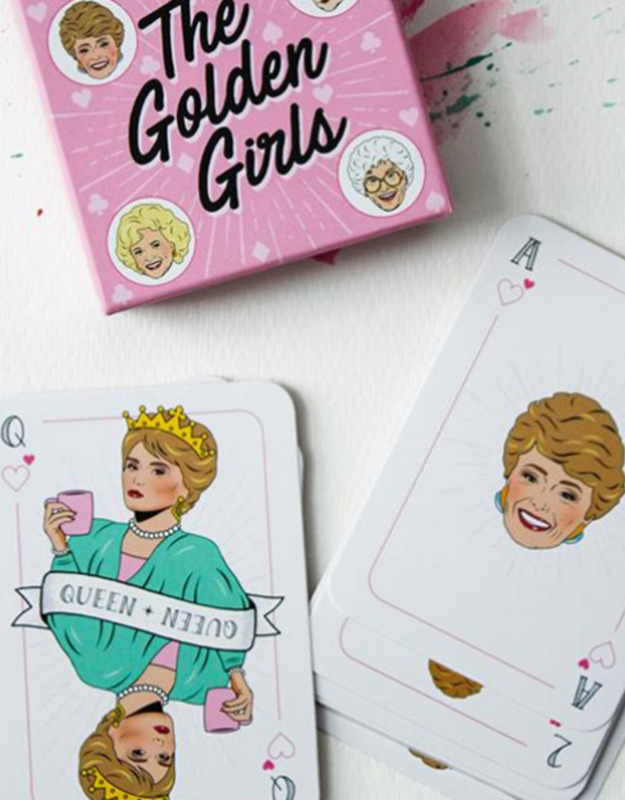 This is one for the fans of the TV show that first aired more than thirty years ago and continues to gather ever more fans (thanks to the proliferation of streaming services). 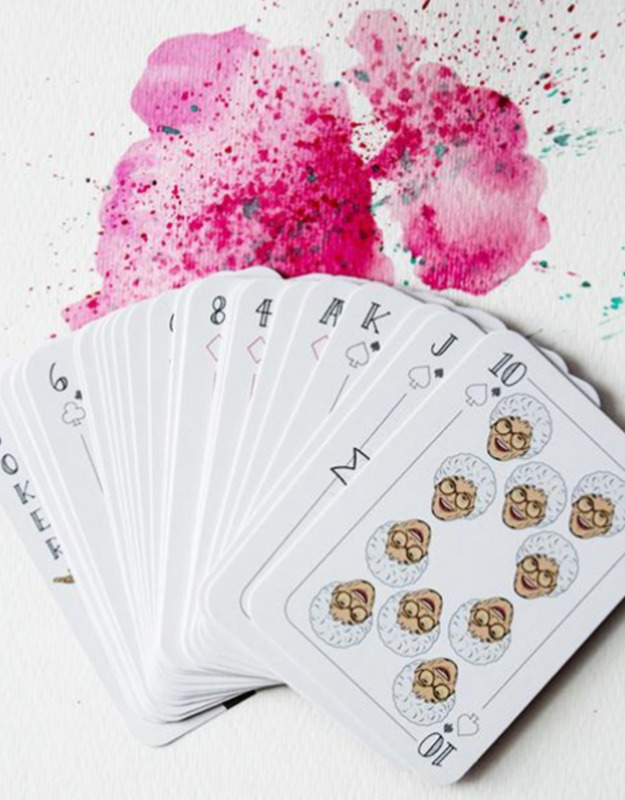 Your card nights promise to be more fun than ever!